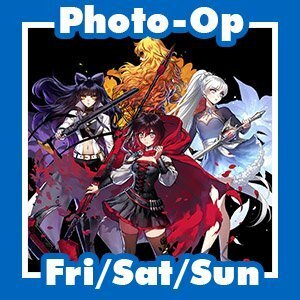 Lindsay Jones, Barbara Dunkelman, Arryn Zech and Kara Eberle will be taking professional photos with fans during Louisville Supercon. 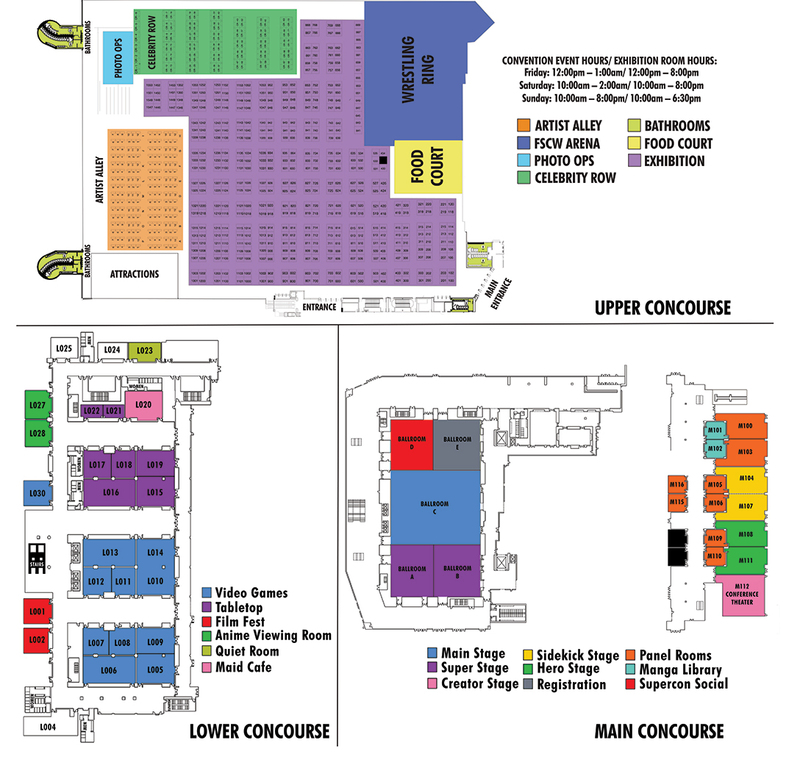 You can purchase Photo Op tickets online HERE. or in person at the Photo Op Booth during the show. All photo ops come with an 8″x10″ glossy print. You can learn more about Celebrity Photo Ops HERE.